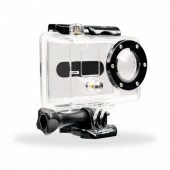 Waterproof housings There are 5 products. 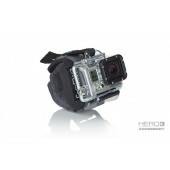 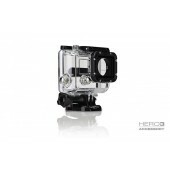 Replacement quick-release housing for all HD HERO cameras. 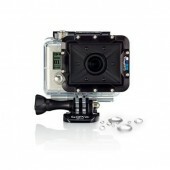 Waterproof to 180 ft/60 meters.